With the world going digital, you can no longer stick to traditional training programs that have to be delivered in classrooms and whose efficacy is dependent on the skills and personalities of the trainers. Your learners who may be scattered physically want more freedom to choose the training they want to take and the time and place where they want to take it. Going digital is the only way you can meet the demands of the modern learner, who wants fast, personalised, bite-sized information, wherever they are. According to IOMA (2002) companies save between 50% and 70% when they replace instructor-based training with e-learning. Click to tweet. Onboarding is an ongoing challenge for organizations. And contrary to a popular conception, onboarding is not just about training new recruits. 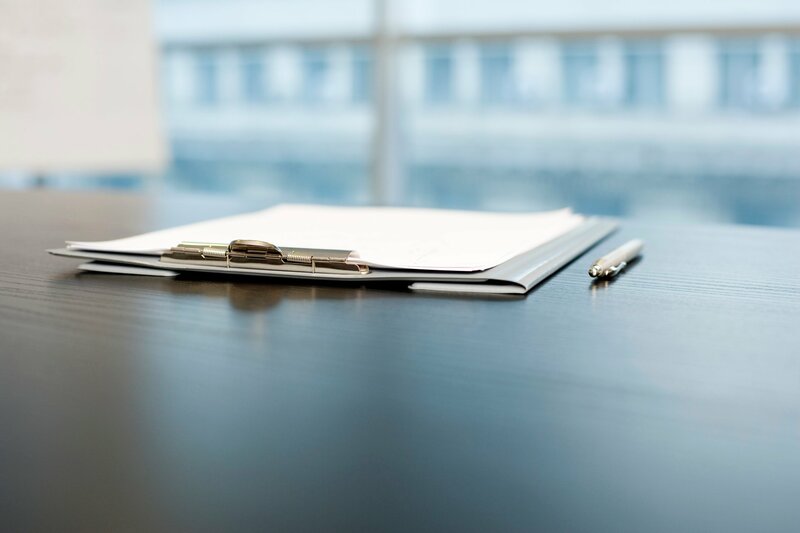 Onboarding also refers to the training you provide to existing employees to bring them up to speed on new tools, technologies, processes, procedures, and regulations. Make available new learning to existing employees wherever they are and whenever they need it. Using mLearning as an effective onboarding tool. Make new recruits feel welcome by assuring them that they can access the learning matter whenever they want to. Free up the time of existing employees who would have to spend days in face-to-face, time-consuming training sessions. Give all employees feedback, provide guidance and monitor their progress. By organizing the content into independent modules, you can give employees flexibility to choose and navigate to specific content, according to their needs. Here are some tips on how to create an effective eLearning onboarding program. 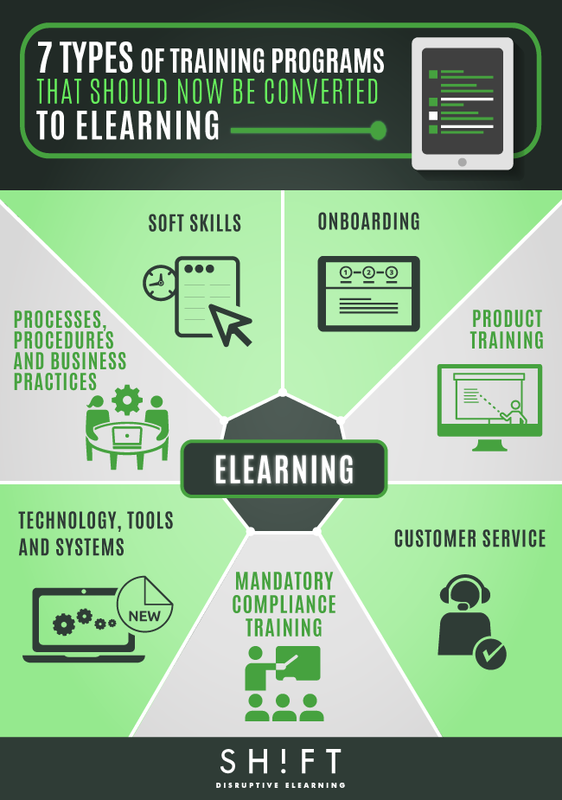 This is the anatomy of great onboarding eLearning. eLearning modules can be accessed anywhere and anytime. This is especially helpful for your sales and other client-facing staff and on-field workers who can’t make it to the classroom or remain tethered to their desks. Online learning makes it easy for you to keep your employees updated on the latest developments in the industry and thus maintain a competitive advantage. eLearning courses can be easily and cost-effectively updated to reflect real-time changes. Get some ideas on instructional strategies for product training courses. It is imperative that your customer service reps are always aware of the latest products that have hit the market and their prices and benefits. They need this knowledge to help customers make informed purchasing decisions. Modules can be easily kept up-to-date by the training and development team. So customer service executives always have ready access to new information. Save time: eLearning makes it logistically possible for all employees of an organization to take a mandatory compliance course without needing to assemble in a classroom. Personalization: Designers can create bite-sized learning modules to provide relevant information to different groups of learners. 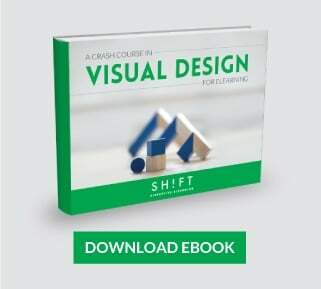 Bring boring content to life: Multimedia elements can be incorporated in eLearning modules to make learning engaging. Compliance training content is often boring, so eLearning designers should also try and weave in interactivities and games to keep the learners engaged. Measure completion: Creating eLearning and putting courses up on the LMS let training and HR managers keep track of attendance and performance. Increase engagement: Online courses can be made competitive by introducing real-time leader boards. This healthy spirit of competition will motivate employees to take and complete the courses. You can create simulations that let learners get a feel of the environments they will be expected to perform in at the end of the training. Familiarity breeds confidence. Online learning modules provide endless practice opportunities without inviting risks. Practice makes a man perfect. Simulations are more engaging than making the learner sit through a demonstration video. Online learning makes it easier and less time-consuming to roll out courses on standard processes, procedures, and business practices. Also, eLearning can help you create more interactive and visual content for multi-step processes, critical paths, spatial relationships, or a sequence of causes and effects. When something can be better explained by showing vs. telling then you have a better chance to use different types of media (video, illustrations, interactive flowcharts, etc.) in an eLearning course. eLearning courses let companies standardize the content, so everybody in a team or within a department can access the same information and there is no knowledge gap. eLearning lets employees practice working on the processes and procedures without worrying about the impact of their mistakes. Having access to online learning content and being able to practice at will improve the efficiency of employees at following guidelines. This significantly decreases the risks of mistakes that can result in injuries and lawsuits. Here are some tips on how to create eLearning courses that effectively teach procedures. More than ever, soft skills- like negotiating, problem-solving, leadership, and communication—aren't optional. In fact, according to this presentation by BizLibrary, 75% of long-term job success depends on soft skills. This means that designing effective training for soft skills is critical to your company's productivity and performance. eLearning or blended learning can be effective approaches to soft skills training. They can help learners become acquainted with the theories, models, and scenarios quickly. The learners can take the eLearning course at their own time and pace and reflect on the learning before they come to the classroom. Soft Skills Training: How To Make eLearning Work For Enhancing Soft Skills?